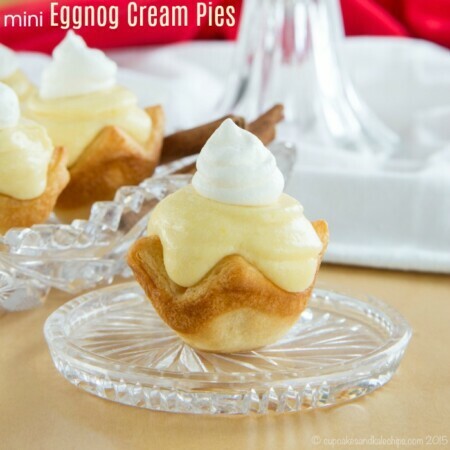 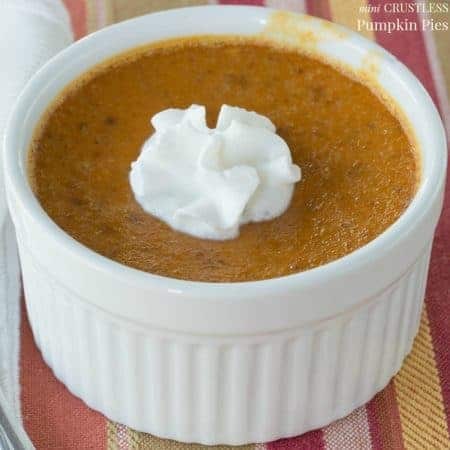 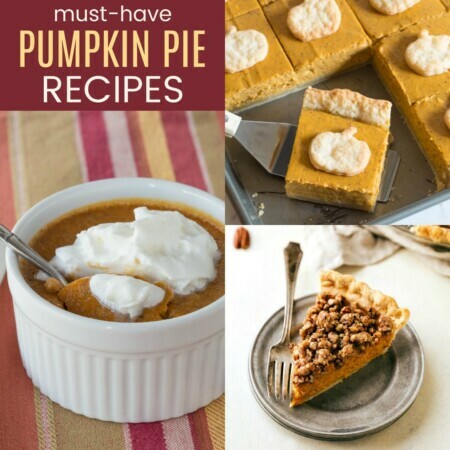 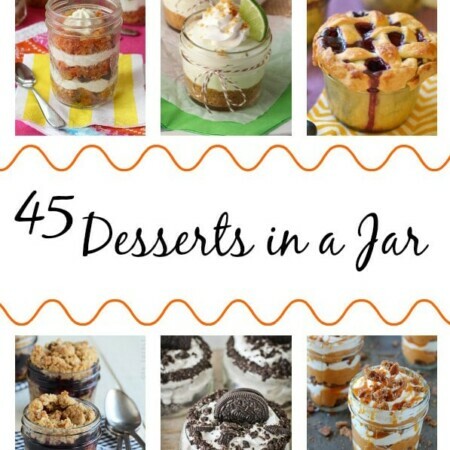 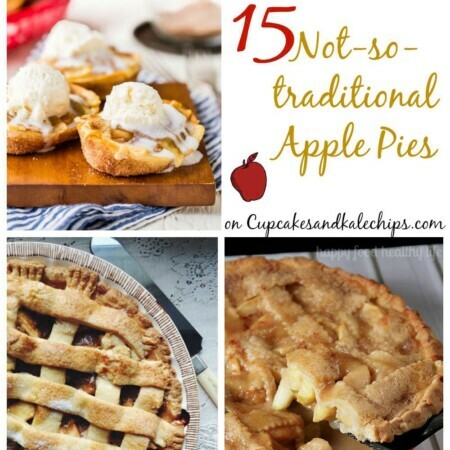 If you love to bake homemade pies, you are in the right place! 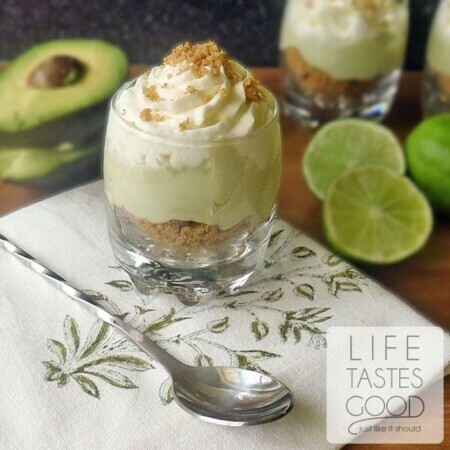 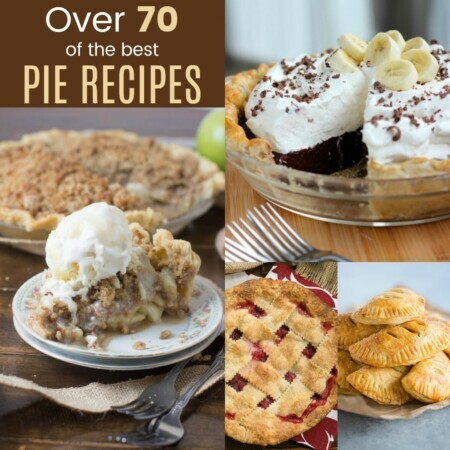 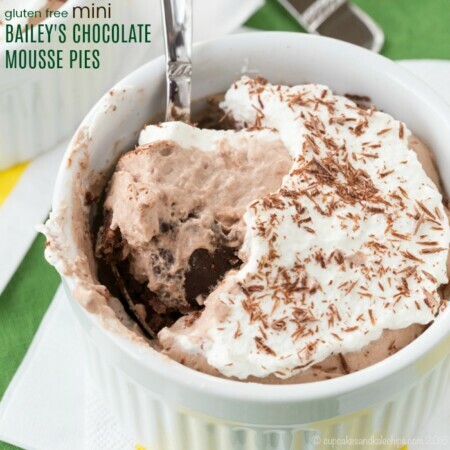 The Pies category of the Cupcakes & Kale Chips website includes easy pie recipes for fruit pies, custard pies, no bake pies, gluten free pies, and more! 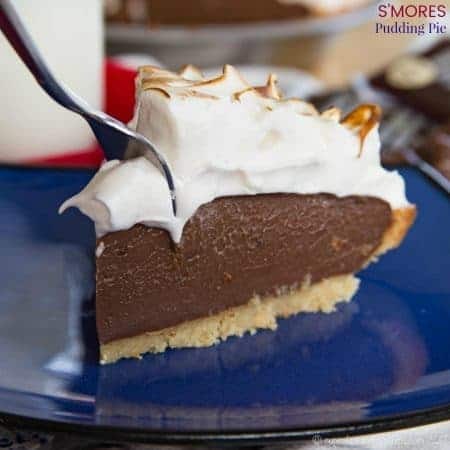 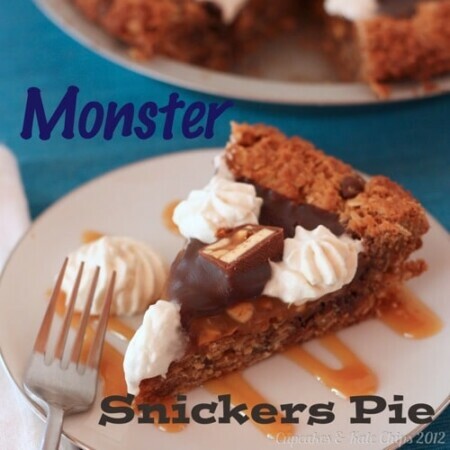 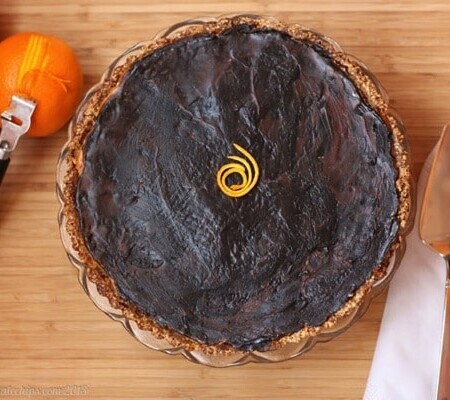 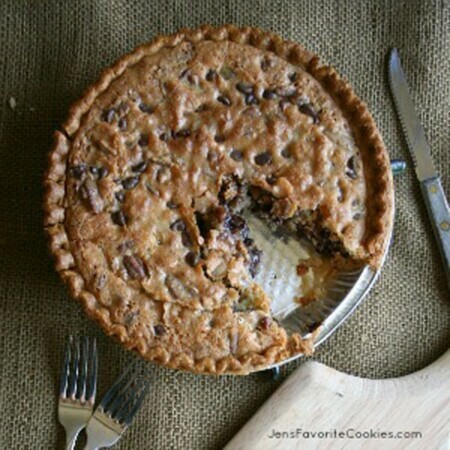 Don't miss our best easy pie recipe for S'mores Pudding Pie and our most popular pie recipe, Chocolate Chip Cookie Pie!